The Hattiesburg-Laurel market has a new channel on the dial, thanks to an agreement with Raycom Media and ABC. The new affiliate will be carried on a subchannel of WDAM, the NBC affiliate for the market. 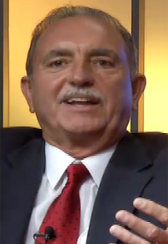 After a twenty-year legacy with ABC affiliate KATC in Lafayette, La., anchor Tom Voinche announced last week he will retire from the station. In an article published on KATC.com, Voinche looked back on his legacy. Weekends are about to get a bit busier for Andrew Luria. 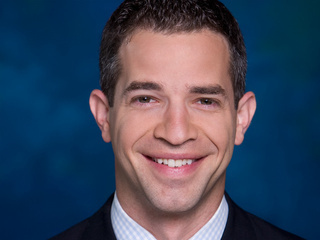 In addition to his job as weekend sports anchor for Tampa ABC affiliate WFTS, Luria will also serve as the station’s weekend news anchor. 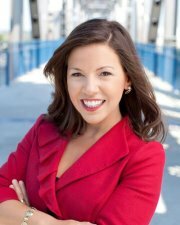 KATV reporter Stephanie Simoni will be leaving the Little Rock, Ark., station very soon to take a job in New England. 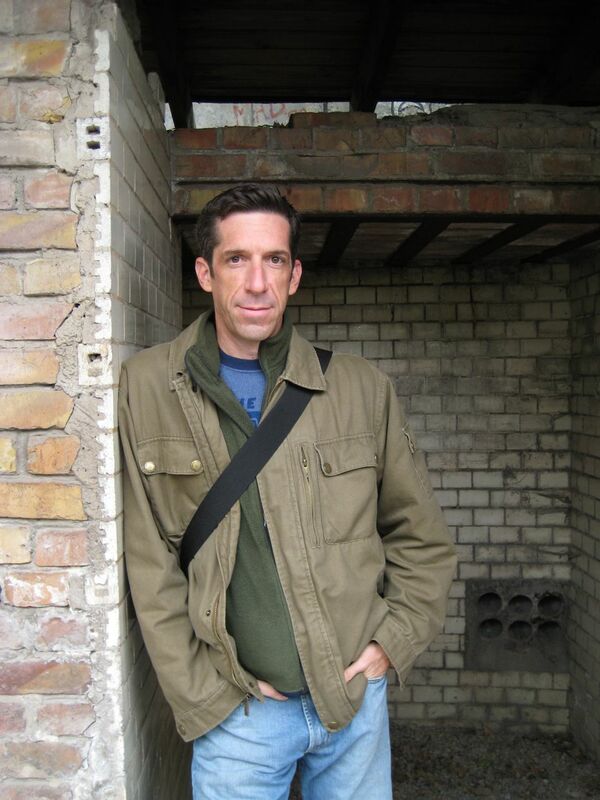 Arkansas TV News reports Simoni has been hired at WTNH, the ABC affiliate in New Haven, Conn., according to a tipster for the blog. 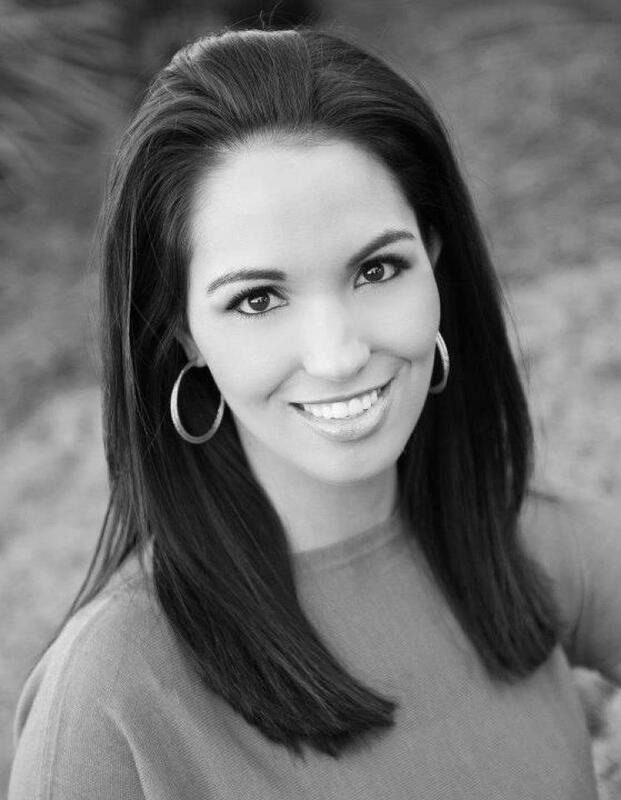 Rosa Flores will be the new 4 p.m. anchor and reporter at WBRZ-TV, the ABC affiliate for the Baton Rouge, La., market. 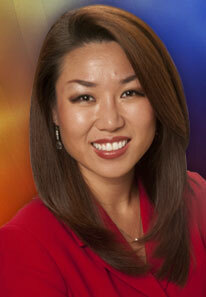 TVSpy reports Flores worked at WDSU-TV in New Orleans as a reporter. Her biography has been pulled from the website, but Flores’ official site still has her listed as working for the NBC affiliate. Jackson, Tenn., ABC affiliate WBBJ-TV has tapped Keith Baker to be the news director there. Industry firm Rick Gevers reports Baker has roots in the area and comes from WCTI-TV in New Bern, N.C., where he served as assistant news director. Baker also has major market experience in Tampa and Pittsburgh. She’s a graduate of Arkansas State University and a Jonesboro native. And next week, Laura Huckabee will officially join the on-air staff of 40/29 News Sunrise next week, on May 14. Huckabee will be the morning meteorologist for KHBS/KHOG-TV, the Fort Smith-Fayetteville-Springdale-Rogers market ABC affiliate. Bree Sison, former morning anchor and producer for WEAR-TV in the Mobile, Ala.-Pensacola, Fla. market, has now begun working at WBZ, the CBS affiliate in Boston. She started last month. According to the resume on her website, Sison had spent three years at WEAR-TV and another three at WMBB-TV in Panama City, Fla., working her way up from reporter to morning anchor. Viewers in New Orleans will have another smiling female face to wake them up in the mornings after the May ratings books. A news release from WDSU-TV, the NBC affiliate in New Orleans, states Sula Kim, current weekend evening anchor and reporter at WVEC-TV in Norfolk, Va., will be starting later this month in the Crescent City.